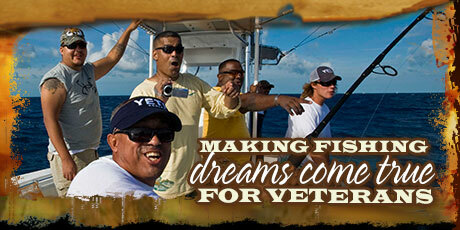 I have had the good fortune to meet lot’s of incredible people in my life. 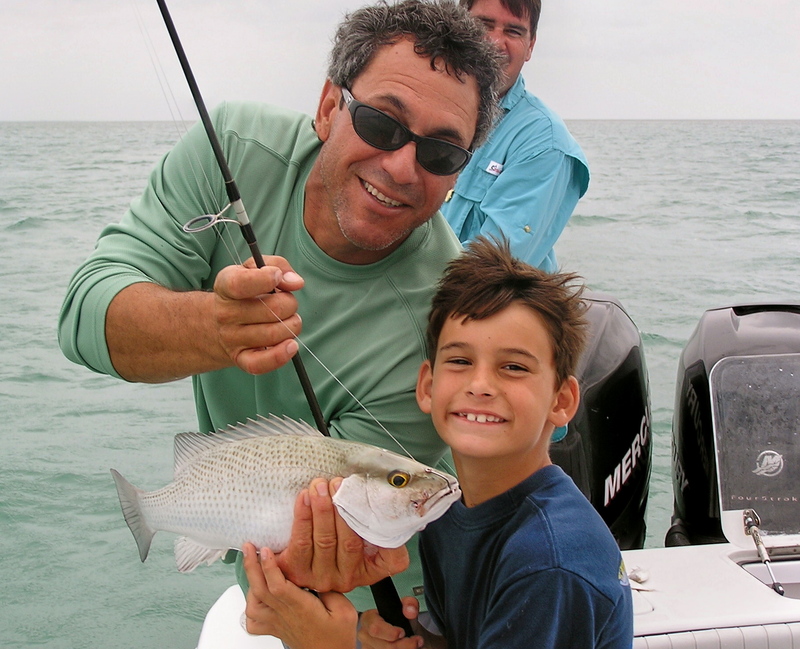 Some of the more impressive ones have come from the most unusual places. 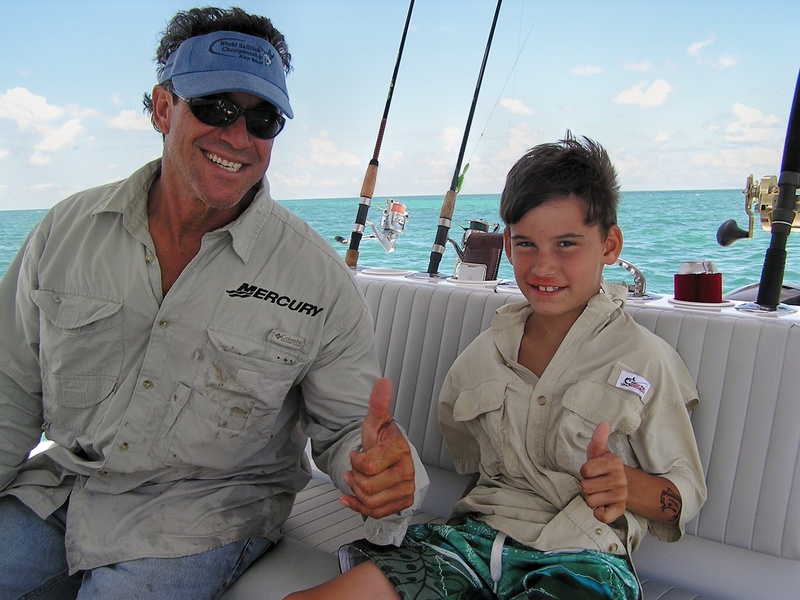 Meet Michael Mummert, a brave little man. 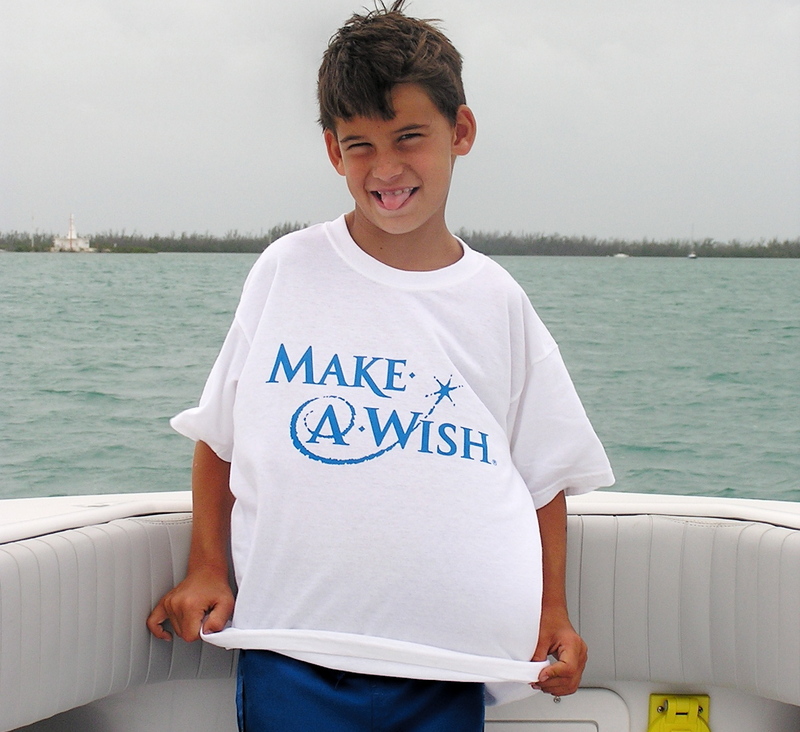 Michael is 7 years old and has been diagnosed with Cerebral Palsy. 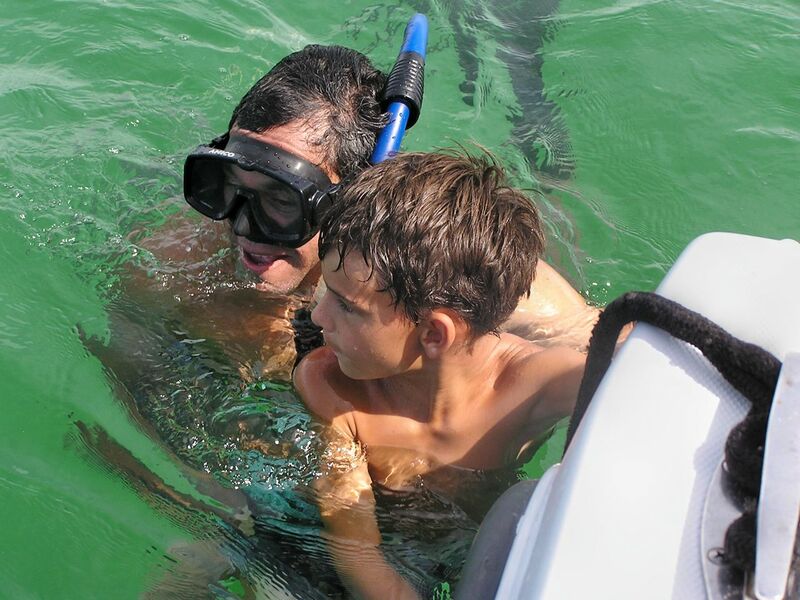 He tires easily and has pain throughout most of his basic motor functions, but he has a strong will and desire to be just like any “normal” kid…. 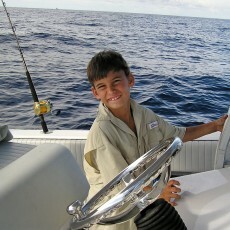 I think that was one of the things that impressed me the most about him, that he pushes hard and tries to go beyond the pain. 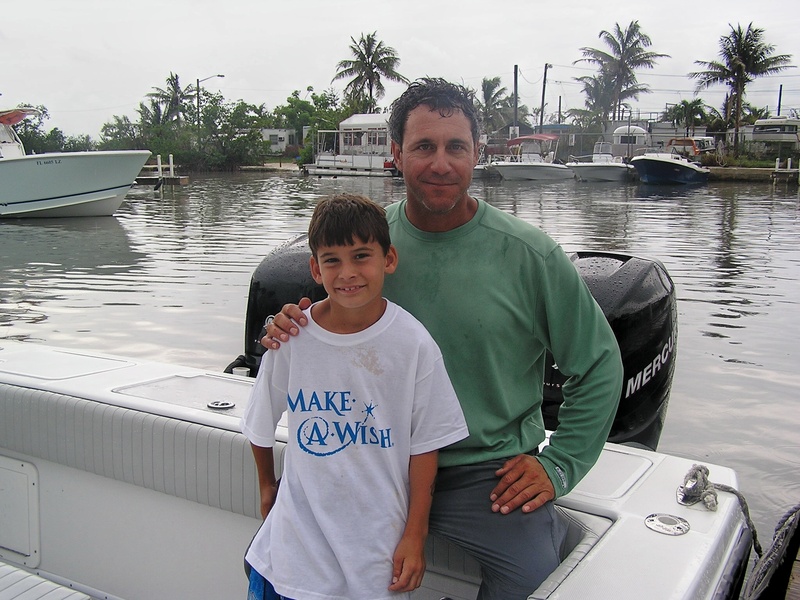 Michael and his parents, Candy and David came to the keys via the Make a Wish Foundation, a wonderful organization that gives hope and happiness to people who need it most. 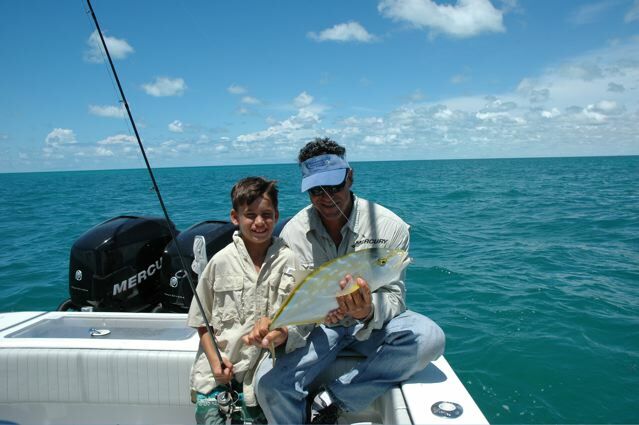 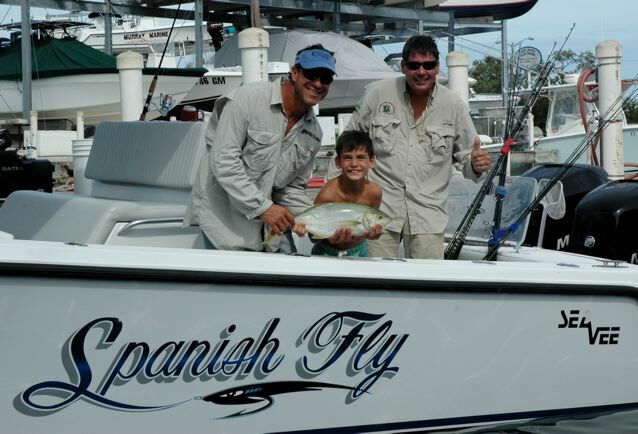 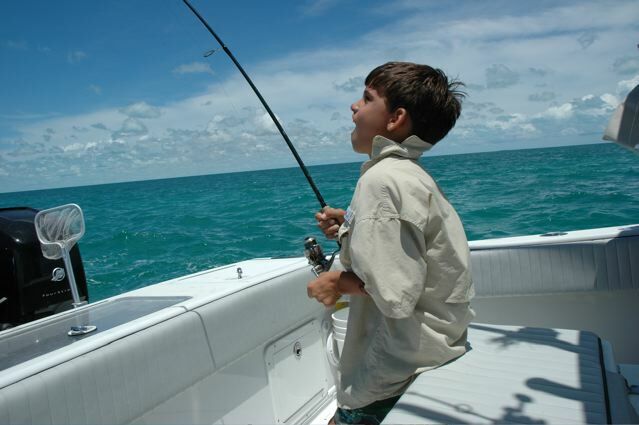 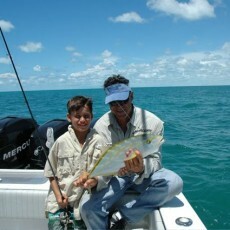 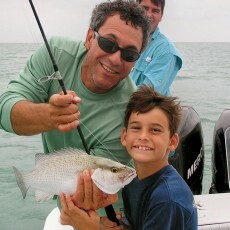 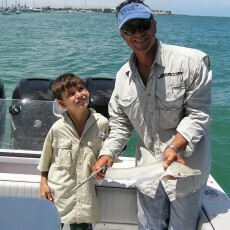 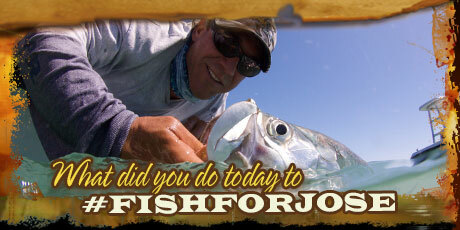 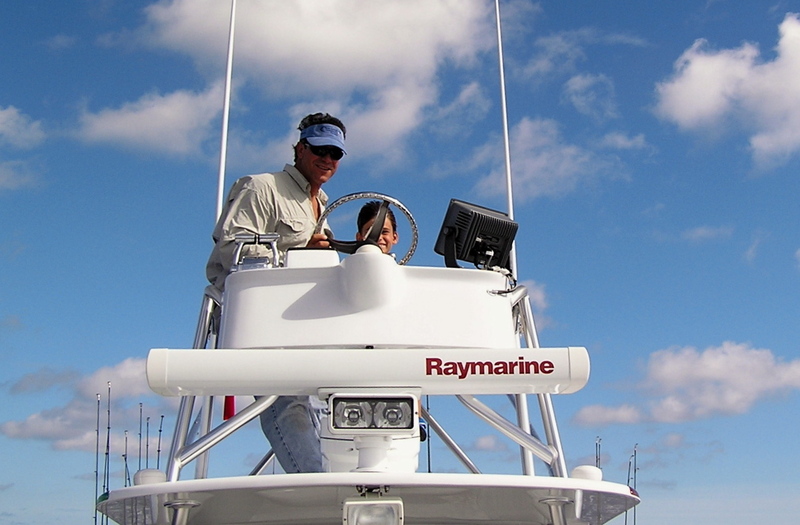 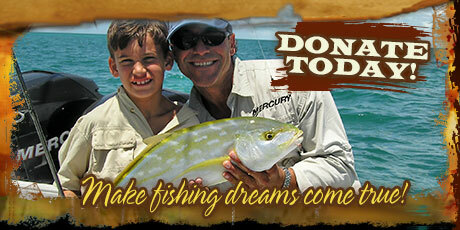 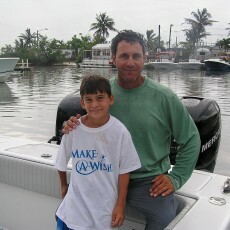 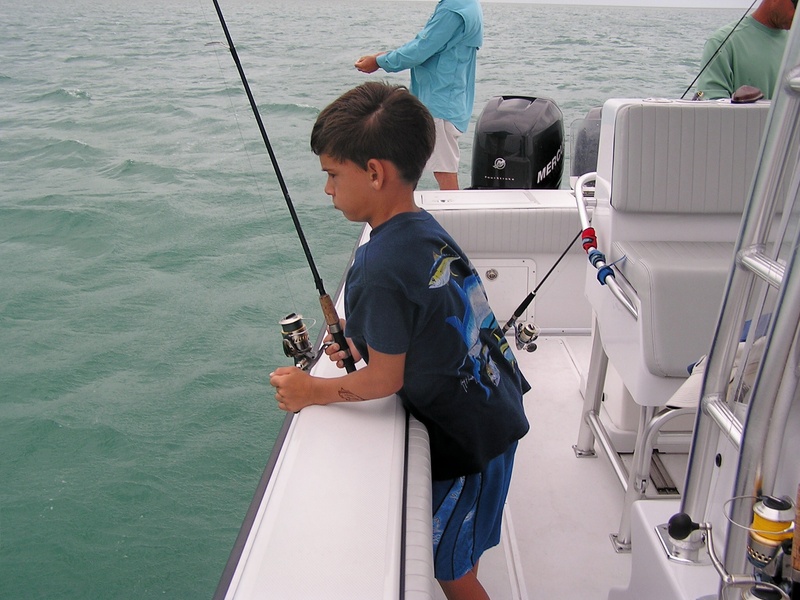 Michael’s wish was simple, to spend a couple days on the water fishing and diving in the Florida Keys. 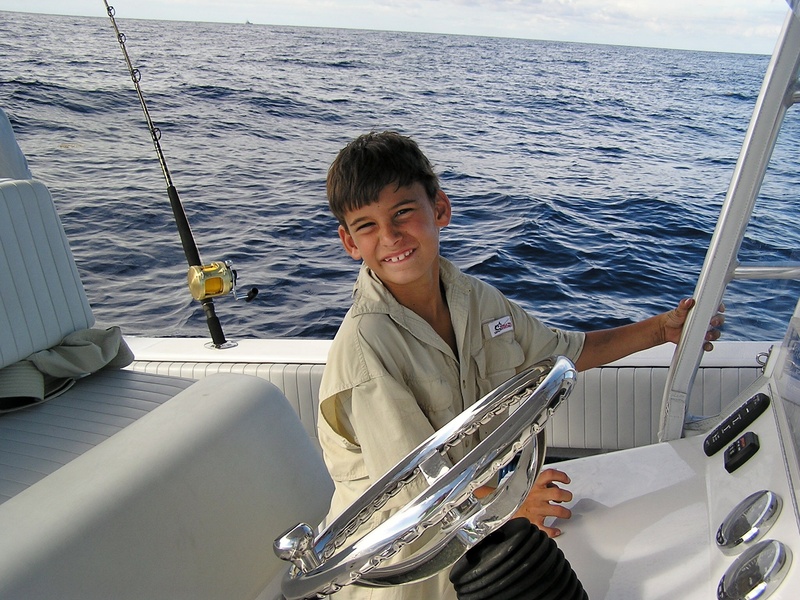 For me the coolest thing about that is when you go out on the water and see it through the eyes of a young man like Michael, even the smallest things are fun and exciting. 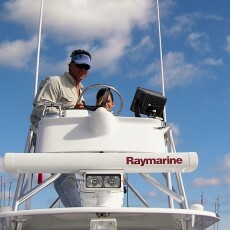 Mike had a great time just getting up in the tower and driving the boat around! 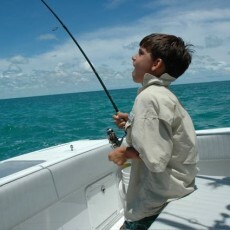 We spent the the first part of the day chumming for tarpon in Key West Harbor and the best thing for me was to see Michael enjoy everything that came along, from snapper to sharks, it didn’t seem to matter, as long as the rod was bent he was having fun, isn’t that the way it’s supposed to be? 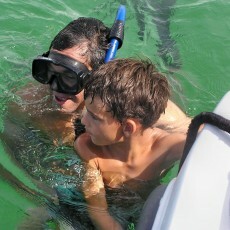 We also hit one of the shallow wrecks beyond the Marquesas. 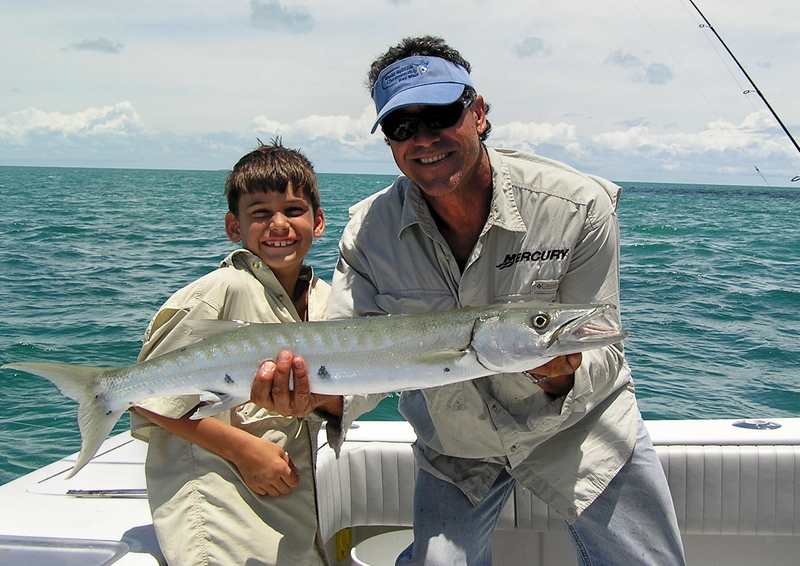 Michael has a hard time holding on to the rod for any length of time so we trolled some ballyhoo with the rod in the rod holder and we added some Barracuda and Yellow Jack to the species list. 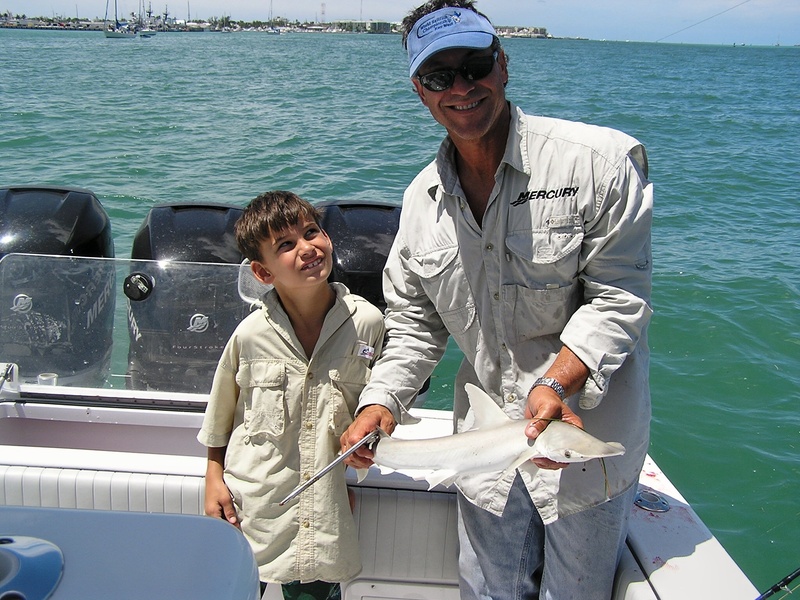 I think one of the key things about fishing with kids Michael’s age is to make sure that there is action and to fish for species that are big enough to be exciting, but not too painful to bring in. 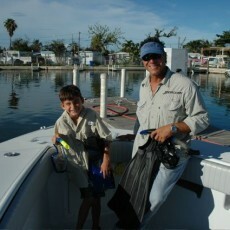 Towards the end of the day, we saved some time to go swimming with and hand feeding with some “pet” Tarpon that lived nearby. 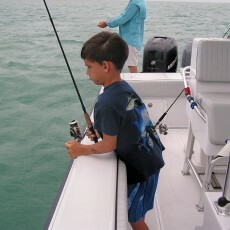 Mike was pretty cautious at first, but when we would set him back on the boat, he would right away want to go back in the water! 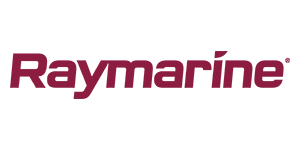 I think the underlying message here was that it’s OK to be afraid, but it’s not OK to let it rule your life. 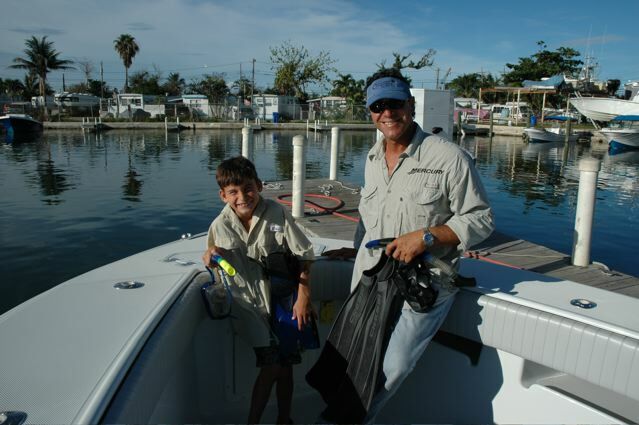 Michael’s wish to get back in the water with those 100lbs Tarpon swimming right up to you just kind of brought it all home, it’s more important what DO than how you feel! 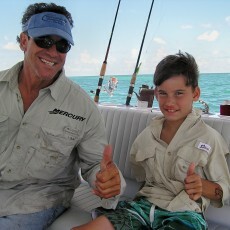 Michael Mummert… truly a brave little man! 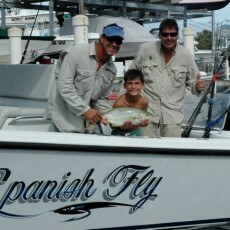 My friend and idol is gone but i will never forget him and never put my pole down. 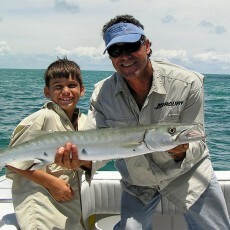 I fished before jose but i caught my first tarpon with him and every time i cacth a tarpon, i think of my friend.